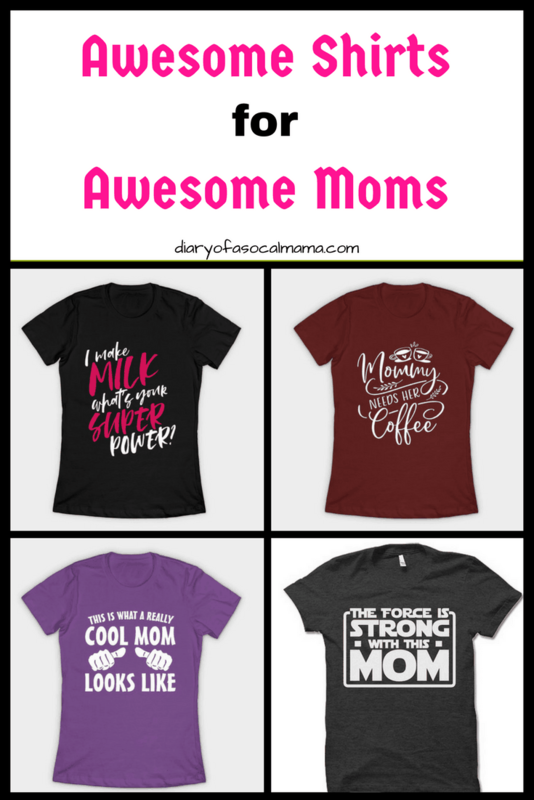 Looking for fun shirts for moms? They make the perfect gift to buy for yourself or your favorite mom. Whether they’re a breastfeeding mom, nerdy mom, or just a mom losing their mind here are 10 terrific tees just for them. This post contains affiliate links. If you purchase through one of my links I may make a commission at no additional cost to you. For the breastfeeding mom grab this fun superhero inspired tee. 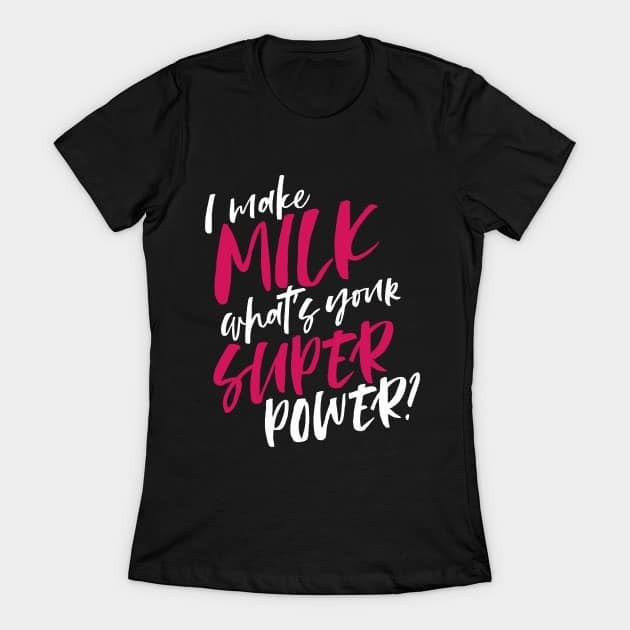 It reads: I make Milk, what’s your Super Power? 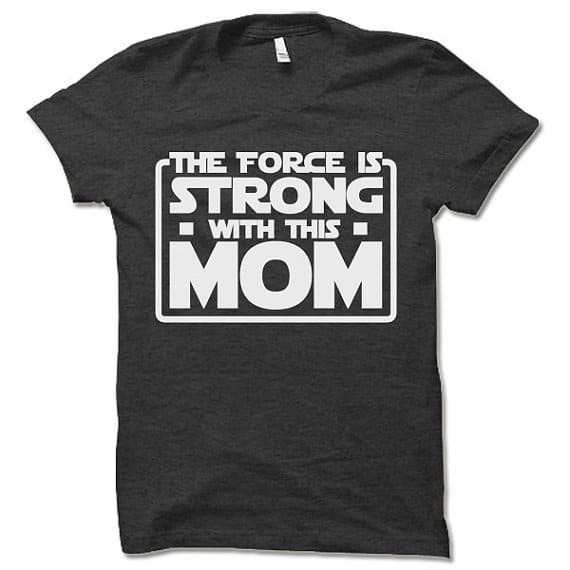 This Star Wars shirt is perfect for nerdy movie fan mom. 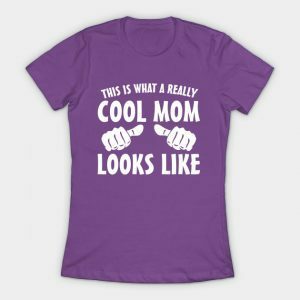 Grab this one for the mom who thinks they’re the “Cool Mom“. 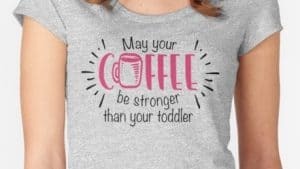 Get this funny shirt for the toddler mom looking for a little fuel. 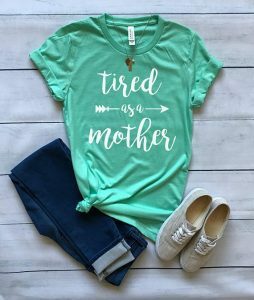 For the mom who is just plain tired! 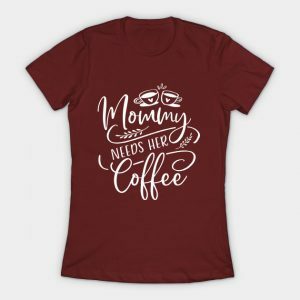 This one is perfect for coffee loving moms like me who need their coffee before they can mom! 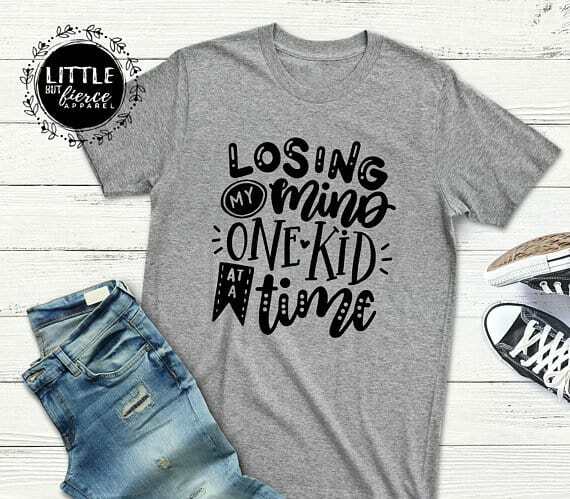 For the mom whose kids sometimes make her feel like she’s Losing her Mind! 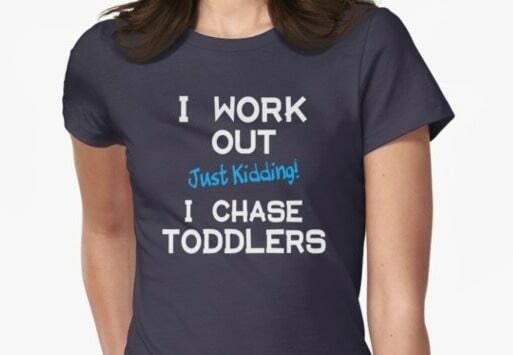 Perfect for the busy mom who gets her workout by chasing a toddler! 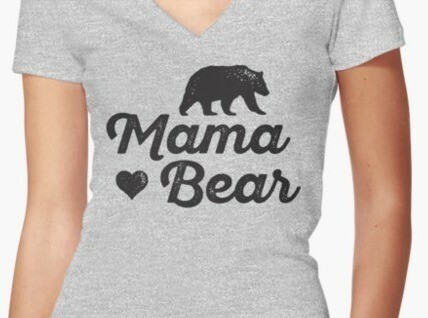 Love this version of the popular Mama Bear shirt. Don’t mess with this mama! Need other great gift ideas for moms? 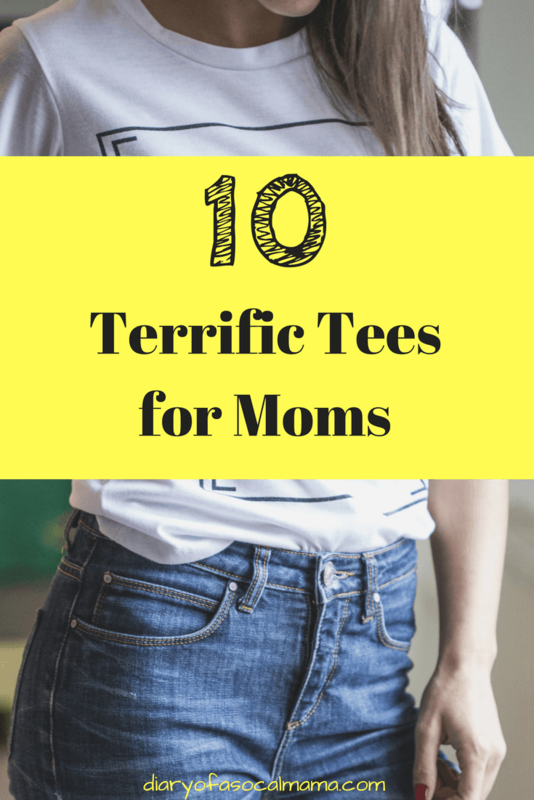 Check out our lists of Super Gifts for Super Moms and Must have Gifts for Moms.